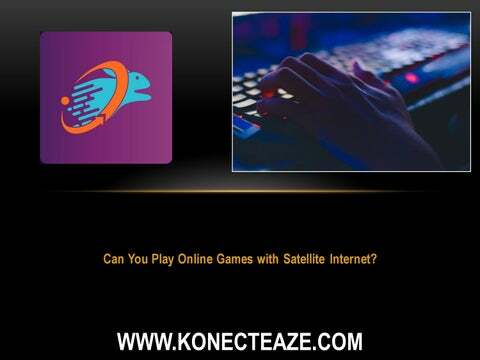 CAN YOU PLAY ONLINE GAMES WITH SATELLITE INTERNET? Broadband is the most popular form of internet within the US for a number of reasons including speed, accessibility and existing infrastructure that makes the same dependable. Statistics show that satellite internet is only used by 6.7 % of all the internet using households within the US. This is primarily in areas where broadband services are inaccessible or below par. This includes remote as well as rural areas. That being said, satellite internet today is not bad at all and can offer speeds of between ten and twenty MB/s which, when it comes to video games seems to be sufficient. 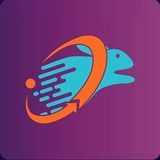 The question is, can you play online games with satellite internet?